So what’s an Emission System anyway? Your Nissan vehicle’s emission system controls the exhaust emissions and pollutants. This important job involves redirecting gasoline vapors from the fuel tank. The Emission System is complex with computerized engine controls, sensors, and exhaust parts. The main job of your emission system is reducing harmful gasses emitted from the engine like nitrogen oxide, carbon monoxide, and unburned hydrocarbons. Federal law mandates that automobile manufacturers engineer vehicles with an emissions system that keeps emissions within a specified range. 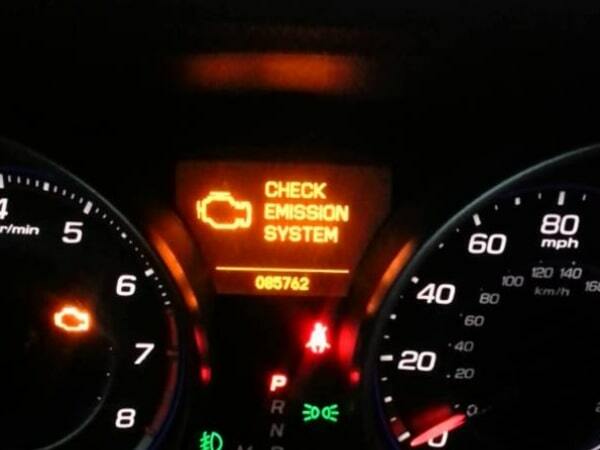 Regardless of the cause of your check engine light, a warning light means that you need to take corrective action. If the check engine light is flashing, the problem is more serious and needs immediate attention. We never recommend driving your vehicle more than a few miles with a flashing warning light. The emission system in your Nissan vehicle is what helps your engine run efficiently and smoothly. If your Nissan Emission System is maintained properly, you won’t be getting any unexpected issues. It is for this reason that we recommend a Nissan Emission System Service on a regular basis. If you see any flashing warning lights on your dashboard, you should bring your Nissan vehicle to an expert technician immediately for service immediately. Failure to correct the problem quickly can lead to other issues like poor gasoline mileage and pollutants being released into the environment. If you have a warning light on or any other signs that your emission system has a problem, then it is important to get that fixed quickly to prevent more problems. 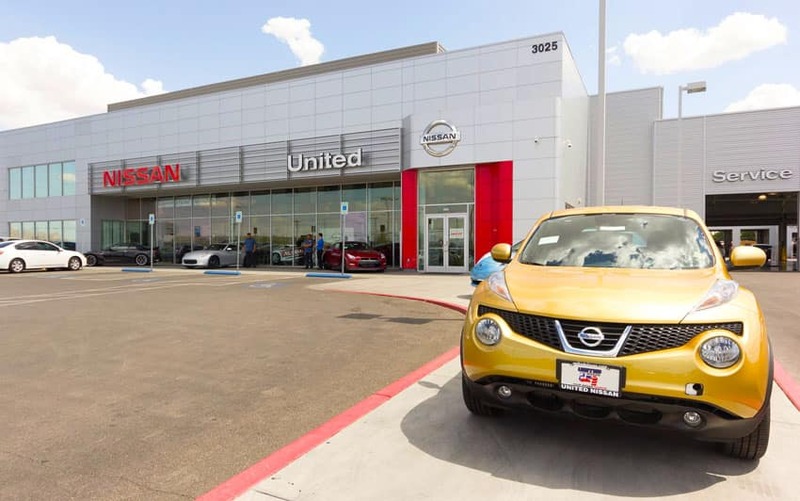 Schedule a Nissan Emission System service at United Nissan in Las Vegas and we’ll have a Nissan Certified Trained Technician correct the problem.